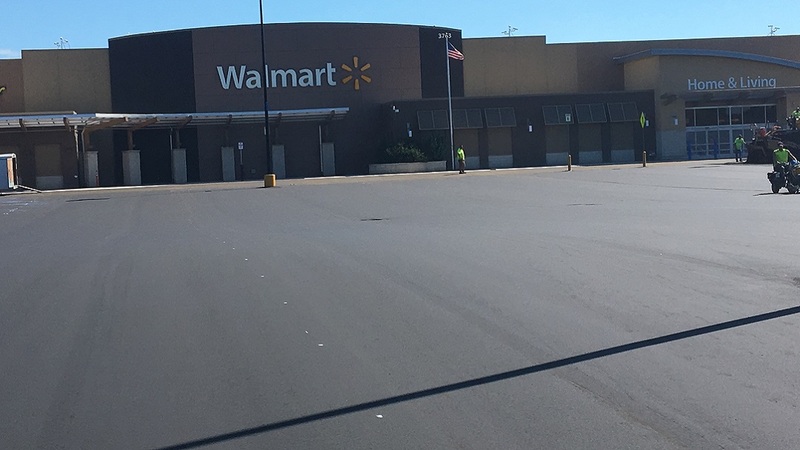 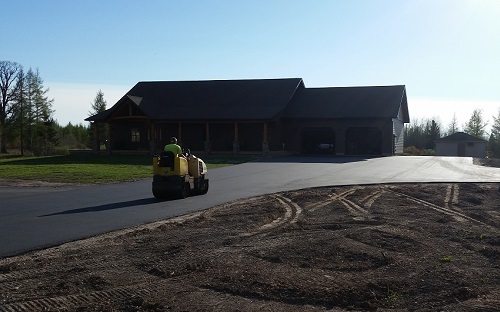 Investing in an asphalt driveway adds comfort, value, and curb appeal to your property. 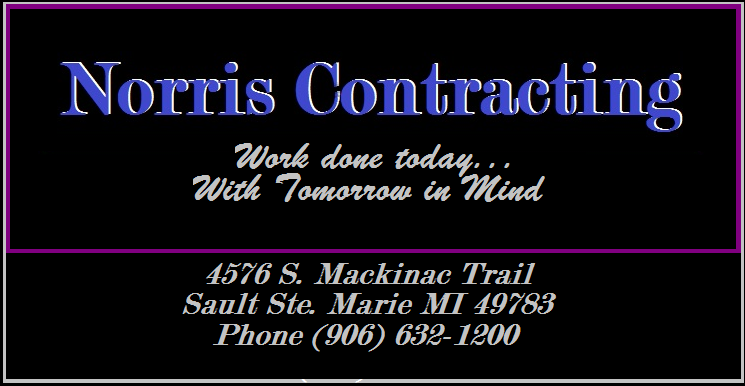 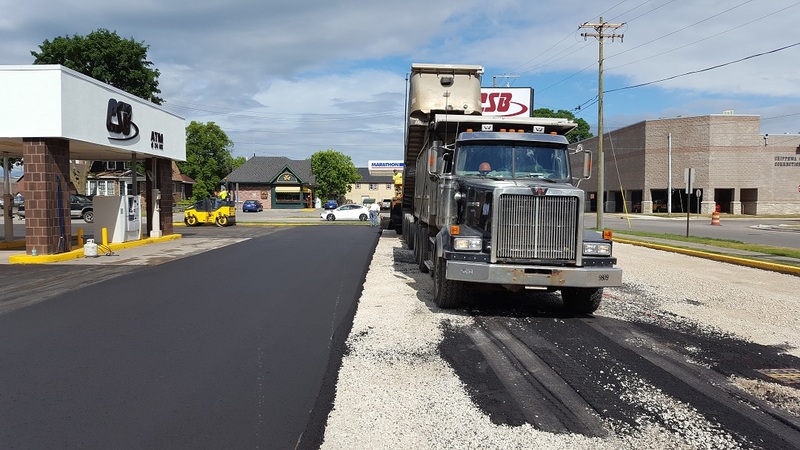 Whether it's a ten ton residential drive or a ten thousand ton commercial job, Norris Contracting can get it done for you. 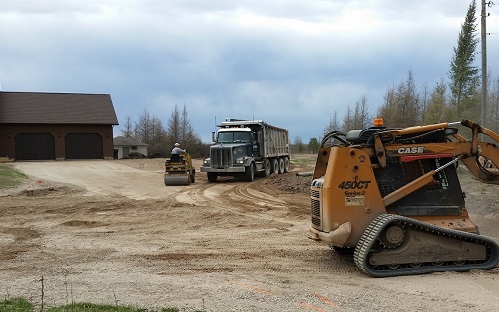 We grade the aggregate base to set slopes and grades to manage stormwater and extend service life. 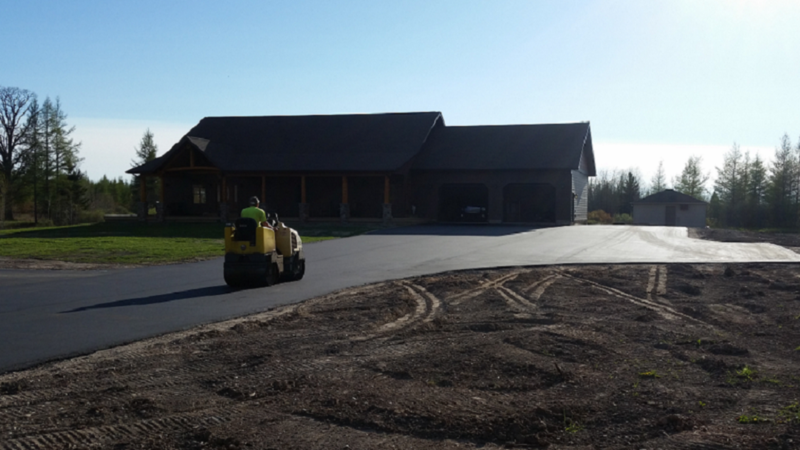 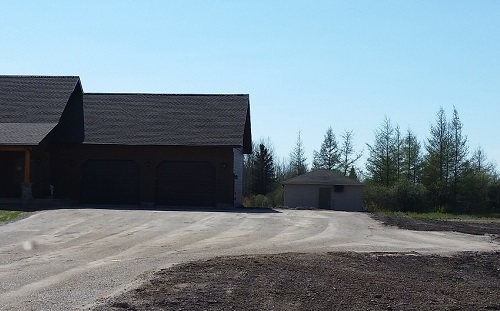 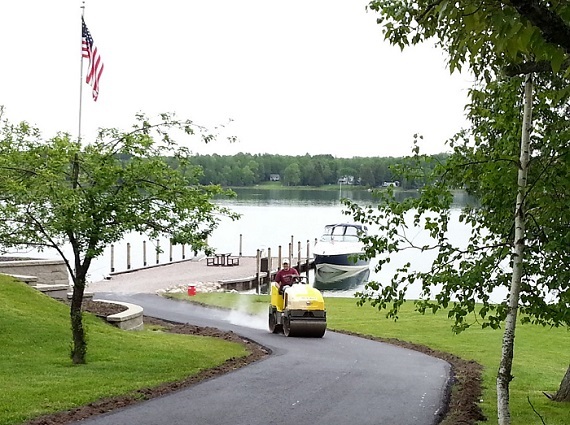 We can build you a driveway that will give you years of service.